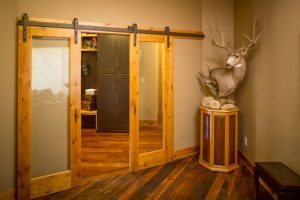 Not all windows and doors are created equal and not every High Point Windows and Doors supplier has the kind of sales, support and installation team that Salem Windows and Doors has. High Point, North Carolina residents can attest to the fact that our area can see weather that ranges from 100 degree heat to frigid temperatures approaching the single digits within any given year. Add in some high winds, thunderstorms and the occasional after-effects from hurricanes that can make their way into the Piedmont Triad and you’ve got yourself the need for top-rated, premium doors and windows. 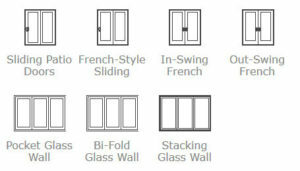 Whether you are a homeowner looking to do their own windows and doors DYI, or a professional builder, we have a huge selection of windows and doors of all sizes and materials to fit your specific needs.